For: This is a closed event for Arts Connect Leadership Alumni and current Leadership course members. Leadership Open Space will be an opportunity for the leadership community in the West Midlands to get together for purposeful debate, discussion and networking. Our aim is to provide the open space for you to share your leadership experiences and for you to find the support you need for the next challenge, whatever that may be! 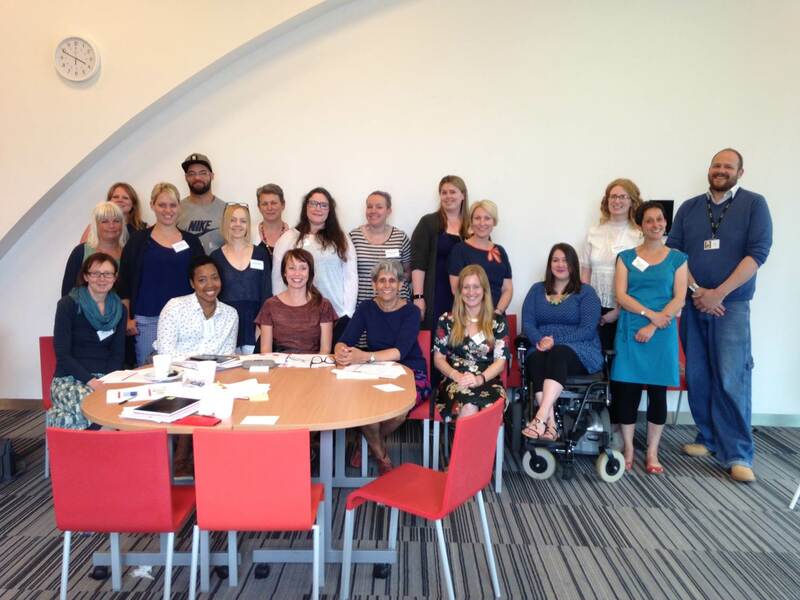 Find out more about our Leadership programme for leaders or aspiring leaders working with or for children and young people in arts and cultural organisations.